NEW KENSINGTON, Pa.--(BUSINESS WIRE)--For greater protection against extreme temperatures ranging from -45 deg C to +45 deg C, water (rain and snow) and air laden with chemical and salt contaminants, Siemens announces the launch of the Sinamics Perfect Harmony GH180 Outdoor Duty Drive to improve efficiency and promote longevity in challenging environments. The Sinamics Perfect Harmony GH180 Outdoor Duty Drive consists of a free-standing Type 4 enclosure per UL50e, which features identical operation, spares and maintenance as a unit located in a control room. The Sinamics Perfect Harmony GH180 Outdoor Duty is optimal for drives operating under 2,000 HP. The solution reduces overall footprint making it ideal for plants with either limited floor space or no additional room in the existing power distribution center. The unique design of the Sinamics Perfect Harmony GH180 Variable Frequency Drive allows it to be placed up to 2.3 km away from the motor providing the flexibility to install it where it fits best. Siemens Sinamics Perfect Harmony GH180 Outdoor Duty Drive incorporates virtually everything needed to integrate a drive into existing infrastructure without disrupting operations. 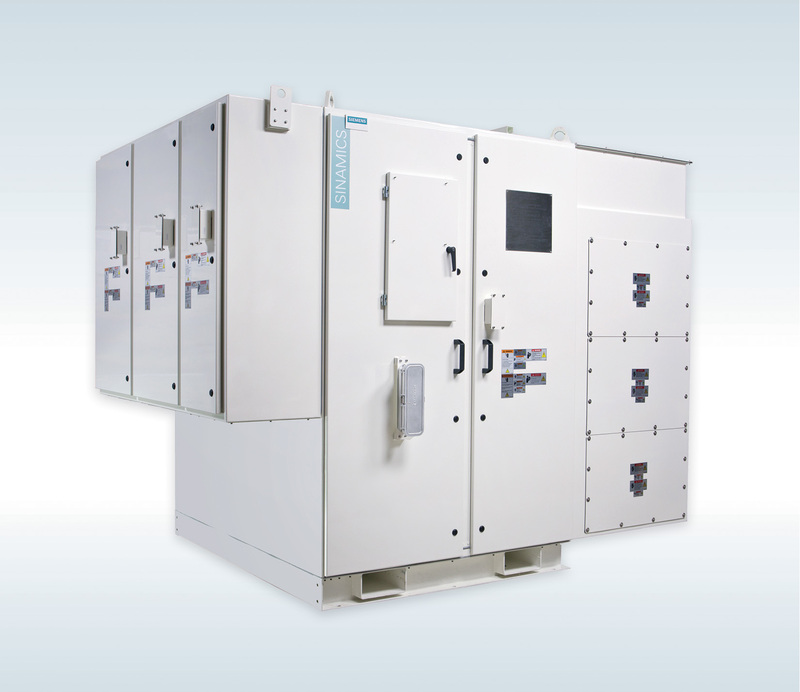 In addition to not requiring dedicated space within the plant, all enclosures include integral temperature control, eliminating the need to install and integrate additional HVAC. Commissioning is fast and easy, typically completed between one to two days. 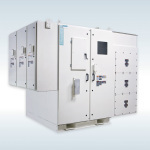 Siemens free-standing NEMA drive enclosures are designed to exceed Type 3R style standards. The all-weather drive enclosures with integral cooling offers the maximum protection against external elements promoting increased efficiency while prolonging the life of the drive for 20 years or more. The Sinamics Perfect Harmony GH180 Outdoor Duty Drive provides significant savings through increased energy efficiency helping drive down utility costs and the reduced need for maintenance minimizing those costs and related downtime costs. The new solution is one of three harsh environment solutions providing greater flexibility, protection, simplicity and savings than traditional solutions. For more information visit usa.siemens.com/perfectharmony.